Insurance is simply part of doing business. Whether you work locally, regionally, or globally, you know that insurance is essential for safeguarding your company. After all, even an otherwise healthy and well-managed business could go bankrupt with a single lawsuit. Protecting your company against such liabilities is key to maintaining your peace of mind and continuing your operations. Of course, that means you’ll need the right kinds of insurance, which may well include Errors and Omissions Insurance (E&O). While having E&O Insurance is most often considered prudent and remains recommended for virtually any business, in some cases it may actually be required. To do business is to take risks. That’s a reality that every company must ultimately accept, but that doesn’t mean you have to take unnecessary risks. In fact, you take steps to insulate yourself against accidents and errors all the time. Carefully and thoroughly reviewing your contracts, training and monitoring your employees, and vetting your customers or clients all serve to help keep your business safe from legal ramifications. Unfortunately, those steps are not always enough. Mistakes can and do happen. Imagine that you make an error on your calendar and a shipment is delayed. When the goods don’t arrive as planned for your customer, they sue you for the cost of replacement materials. Having E&O Insurance can cover such expenses. This helps you avoid more severe repercussions. The right insurance coverage can aid your business in surviving the occasional turbulence experienced due to mistakes. In the business world, even minor missteps can lead to serious financial and legal issues. 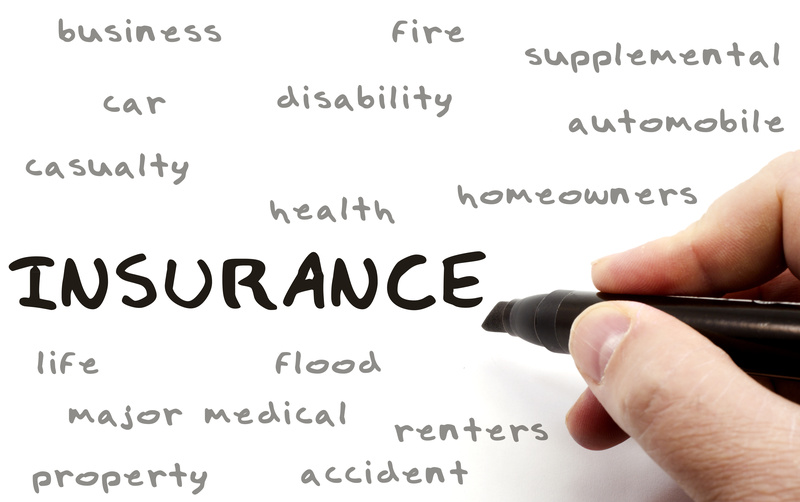 In certain industries, E&O Insurance may be required rather than recommended. Many state bar associations demand that attorneys carry malpractice insurance. Since lawyers are certainly not immune to lawsuits, malpractice insurance is essential to preserving your practice and livelihood from being financially devastated by a malpractice lawsuit. Similarly, doctors and other medical professionals may be required to carry malpractice insurance as well. Contractors working on government projects and even tax professionals may be required to carry E&O Insurance. A certificate of insurance tracking service can help to ensure that your insurance in in order so you know that your business is properly protected.